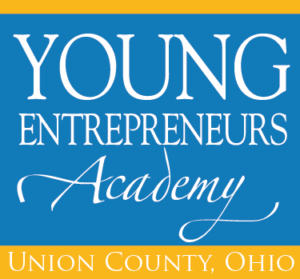 The Young Entrepreneurs Academy of Union County is an exciting year long program that transforms middle and high school students into real, confident entrepreneurs. The program, with an impressive track record, gives local students with an idea the opportunity to start their very own successful business. Boy Scouts can earn up to five merit badges upon graduation from the academy, too! We are NOW accepting applications for the 2019-2020 class, year 5, which begins this fall – Visit YEA! Website to learn more & apply!